Our mission is to provide resources to facilitate incubating and launching new businesses, projects, and events by working with entrepreneurs, principals, independent contractors, and teams across organizations to get more done efficiently, effectively and in a way that can be replicated and improved upon. By joining this community you can avail yourself and your team of an array of tools to stay connected with your collaborators, coworkers and allied organizations. We will have interest groups, events and information that will help you accelerate your own efforts. 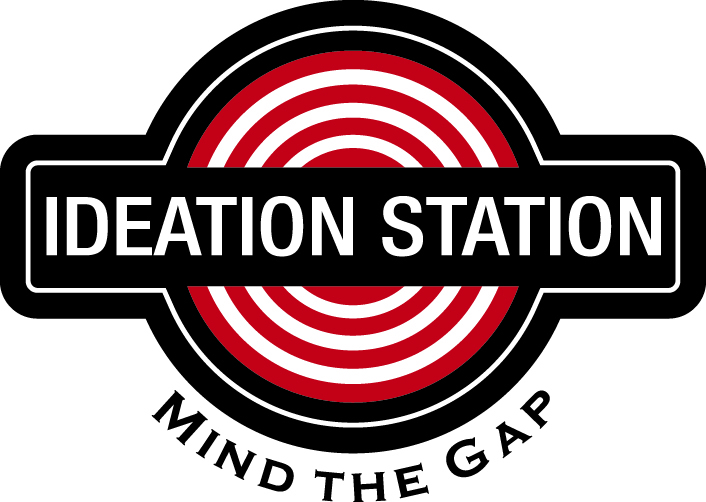 Ideation Station - Sherman is also conveniently located near several local restaurants.